This session presents a case study of the making of ‘Lost City of Mer’, a cross-platform interactive and immersive experience that combines a smartphone app with VR with the aim of addressing the challenges of climate change. Made in cooperation with the Auckland University of Technology, Lost City of Mer utilizes a ground-breaking living narrative structure where the audience’s real-world actions impact the story that unfolds in VR. Innovative “swimming”, game play, elements of sci-fi and mystery inspire users to reduce their carbon footprint in order to restore a magical lost civilization. 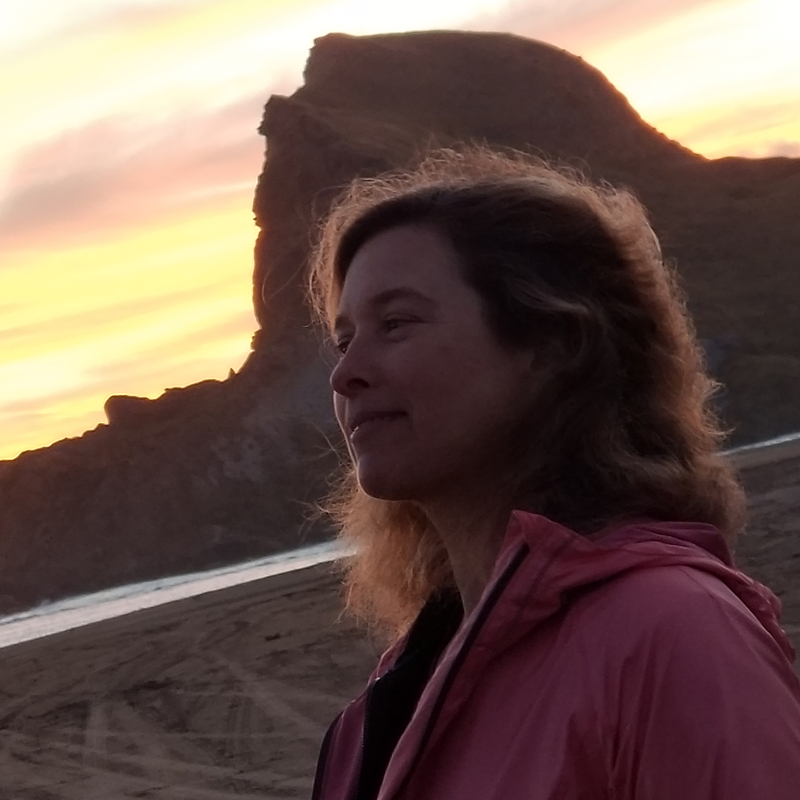 Liz Canner, a digital media artist and writer, uses innovative approaches in her films, VR, and cross platform projects to inspire social change. Her work has received over 60 honors and awards.